The proposal of introducing a cap on rent increases to tenancies in the UK has been criticised by many, however, it is important to give regard to positive effect this could have for both landlords, lettings agents and tenants alike. Similar measures brought in overseas have seen an increase in tenancy length offering more stability to all parties. With the implementation of the Tenant Fee Ban now on the horizon, it is important for lettings agents and landlords to consider the implications the legislation will have on their revenue. A limit on the amount that rental values can be increased by will incentivise tenants to remain in a property for longer periods of time. This, in turn, should reduce administration fees for both lettings agents and landlord as well as creating a more stable source of income. German tenants tend to stay in our properties for an average of around eight years, while UK tenancies tend to be around two years. 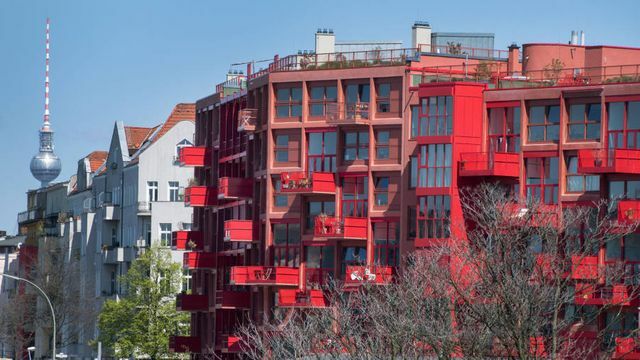 That not only adds stability but also implies that German tenants are happier in their homes.